Know what’s in your air anytime, anywhere with the AirVisual Pro. 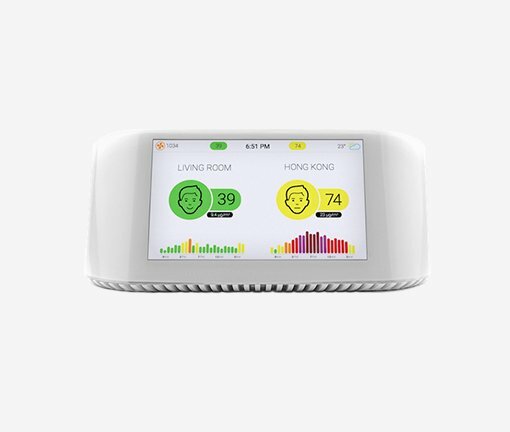 It’s the most accurate, affordable, portable air monitor ever created. Take it everywhere you go.